Here at Glotech Repairs we offer washer dryer repairs in London and nationwide. Washer dryers combine the functionality of both a washing machine and a tumble dryer so if one breaks down then not only are you not able to wash clothes, you're potentially also not able to dry any either. This makes them an integral part of any household. Understandably, therefore, you want the washer dryer repair to happen quickly! Our washer dryer repair engineers can fix all makes and models and have been doing so for over 40+ years. Our engineers are brand-specific trained and undergo regular training updates to ensure they are always up-to-date with changes. 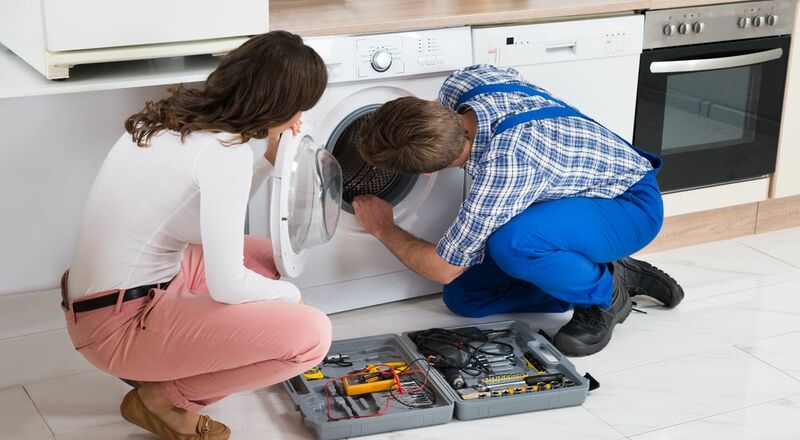 So, whether you need a washer dryer repair in London, or elsewhere in the country, we can help! Our knowledge of washer dryers makes us one of the leading domestic appliance repair companies in the UK and are the trusted and approved repair agents for many of the major manufacturers. Our direct relationship with them means we are always ahead of the game and can bypass middle-men when it comes to spare parts and new appliances, to offer you the best price direct. 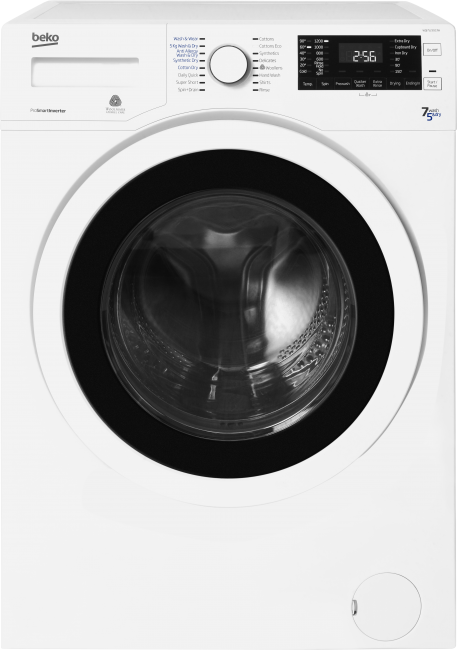 Our experience and knowledge with domestic appliances means we come across a wide range of washer dryer faults and problems on a daily basis. If your washer dryer has a fault chances are we've come across it before! Over the years we have obtained a wealth of knowledge and our engineers are all brand-specific trained so we'll always make sure the most appropriate engineer visits you. We have an over 80% first time fix rate! Call us today on 0800 0546 326 we're open (Mon - Sat 8:30 - 17:30) or book online now!